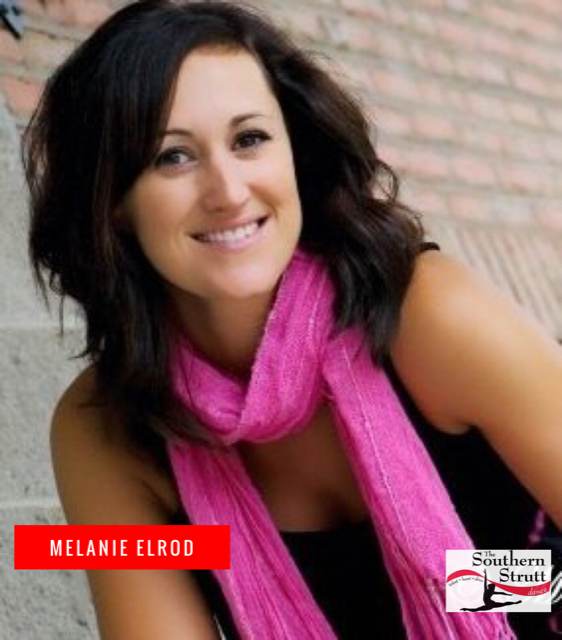 Melanie Elrod is a graduate of the University of Georgia with a B. S. Degree in Dance Education – emphasis on choreography and pedagogy. She owned The Centre for Performing Arts located in Easley, SC for 22 years before moving to the Columbia area in 2018. Melanie has many accolades from her years as the company director at The Centre for Performing Arts, including national awards from Nexstar, Starpower, and KAR. Former students have gone on to study at the SC Governor’s School, perform as Rally Cats at Clemson University and dance majors at USC, Columbia College, and the College of Charleston. Melanie and her husband Clay are proud parents of four children – Graham, Hope, Cely and Sarah Caroline. Miss. Melanie will continue teaching Broadway Babies, Razzle Dazzle, and Mini Strutt this year along with some new classes including Tiny Rockstars and Ballet!